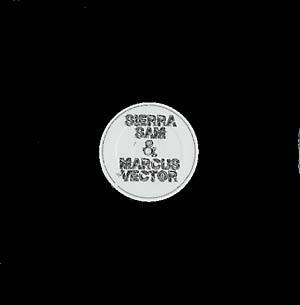 Belgian duo Sierra Sam & Marcus Vector return home to their own Toys For Boys label for another collaborative EP: two thick cuts that connect the dots between techno, house, and electro, plus a remix by Marco Resmann aka Phage. "Slab City" is mellow sci-fi flavored with tribal elements. "Parole" picks up the pace with a slamming electro pulse and hiccupping bounce. The flipside belongs to Resmann's snappy rework of "Parole," which sets itself apart with a unique underwater vibe.